coralines little her. 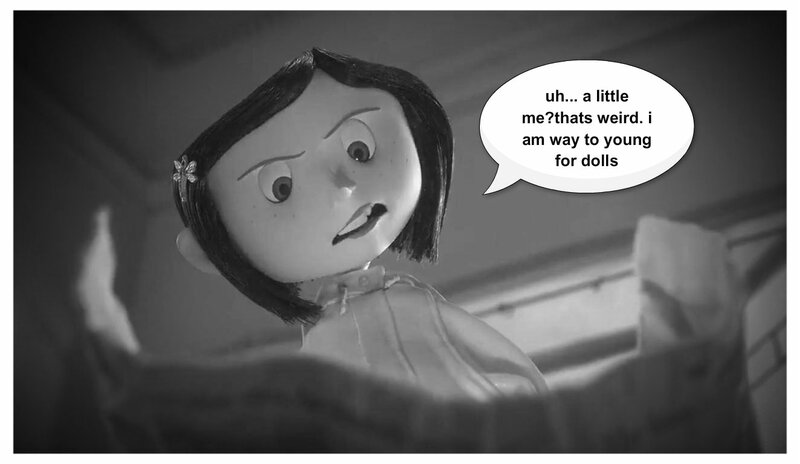 coraline found the doll the other mother made. HD Wallpaper and background images in the Coraline club.